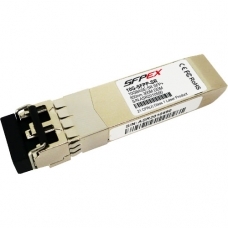 Brocade Compatible SFP+ Transceiver Module. Each 10G-SFPP-SR transceiver we sell is guaranteed factory new, 100% compatible, and tested for quality and performance prior to shipping. All transceivers come with our no hassle lifetime warranty.